Pakistan isn’t exactly famous for giving equal rights to women; a lot of people who aren’t not from Pakistan may think that it’s entirely unsafe for them – especially if they’re women travellers. However, there is one particular woman I’m acquainted with, who through her courageous exploits, has always broken those stereotypes and has lived life on her own terms. You need to keep your dreams alive if you wish to accomplish something big in life and that’s exactly what Zenith did to become what she is today! 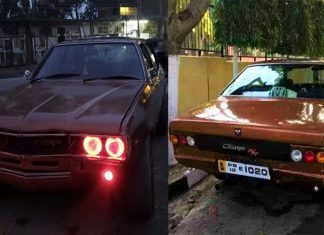 Meet Zenith Irfan, a woman who not only kept her father’s dreams alive but is also living them now. 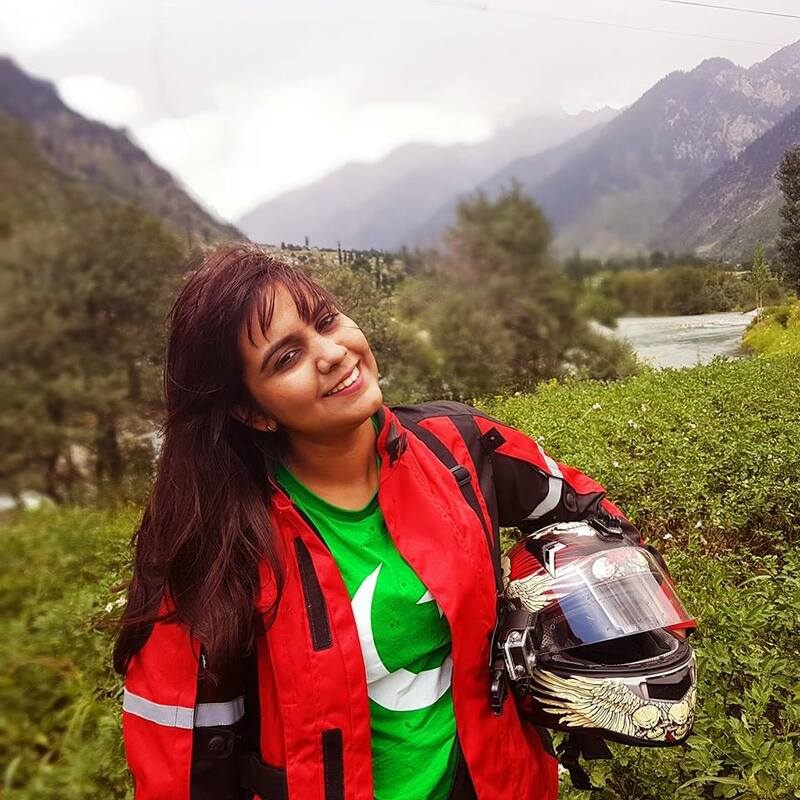 Zenith Irfan is the first female rider to ride across Pakistan. Her introduction might read brief but what she has done is something really huge and requires lot of hardwork, determination and guts! Being a woman in Pakistan, Zenith proved that if a woman decides to do something, she totally can. Zenith’s father, who died at a tender age of 34, always dreamt of travelling around the globe on his motorbike. His body was buried but not his dreams as Zenith, who loved her father unconditionally, promised herself to fulfill his dreams. Back in 2013, Zenith’s younger brother bought a motorbike for himself and she started taking some lessons from him. Being a quick leaner, she started kicking off the bike in no time. She started practicing in her hometown and then went on her spiritual sojourn. 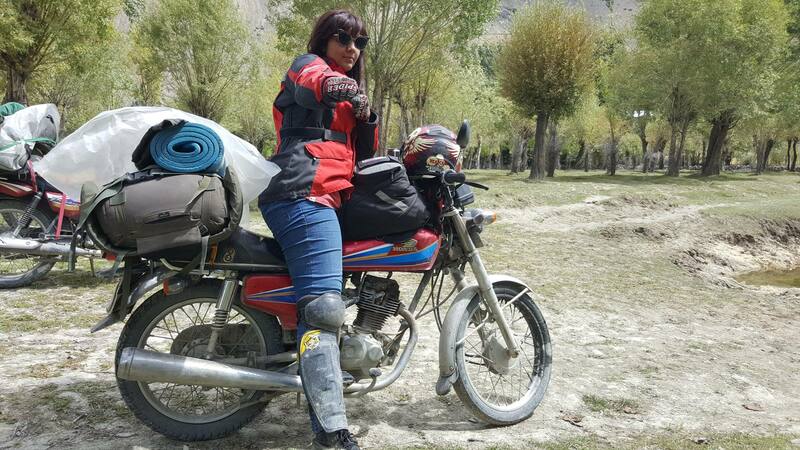 Later in the year 2015, she rode 3,200 kilometers starting from Lahore passing through North Pakistan up to the Khunjerab Pass bordering China. She is considered as the first woman biker to do so and cover Pakistan. Then she biked into Khyber Pakhtunkhwa and Gilgit Baltistan. 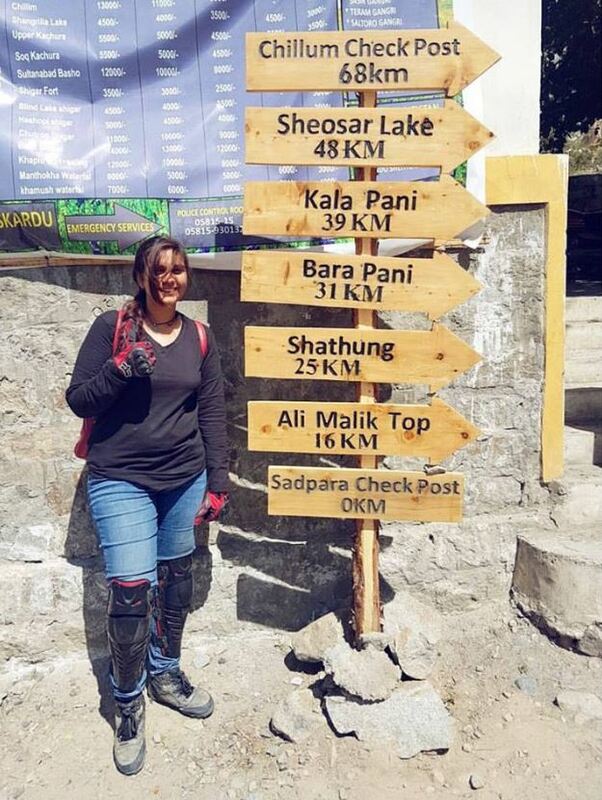 And with these two trips, she completed 20,000 kilometers on her bike. In many of her interviews she has been quoted saying that she riding the motorcycle across Pakistan was more of a spiritual endeavor and whatever she did was for her father. As a daughter who loves her father, she is just doing the right thing. She documents her journey in her blogs that she maintains on Facebook and Instagram. 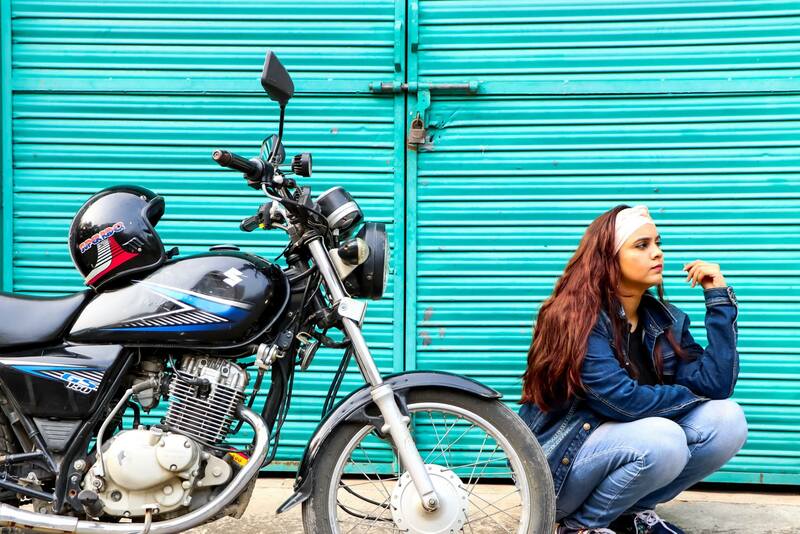 Zenith’s story was so inspiring that a biopic was made on her called Motorcycle Girl in Pakistan and was released in April 2018. Today her posts are reflective. Irfan has received all types of responses—from angry death threats to heart-warming photos of young female riders inspired by her courage. 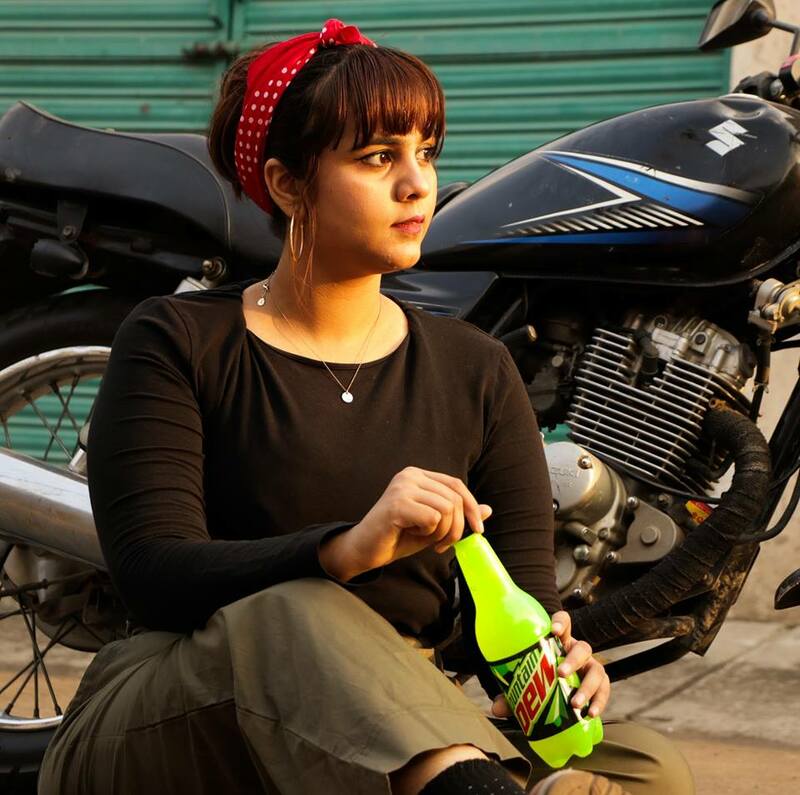 In Pakistan, being unwed at 24 is just as unusual as riding a motorcycle, but standing apart from the norms of her culture seems to be sitting more comfortably on this independent spirit. 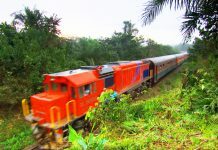 The negative attention in conjunction with the world-wide notoriety might have prompted a move to “friendlier” fronts, but Irfan still lives in her home country and continues to embark on new journeys. Zenith Irfan takes every day as a gift. Irfan’s social media posts reveal a young woman who is genuine: she acknowledges how much she appreciates the support she has received from people near and far and is honest about her personal struggles as much as enjoying her successes. 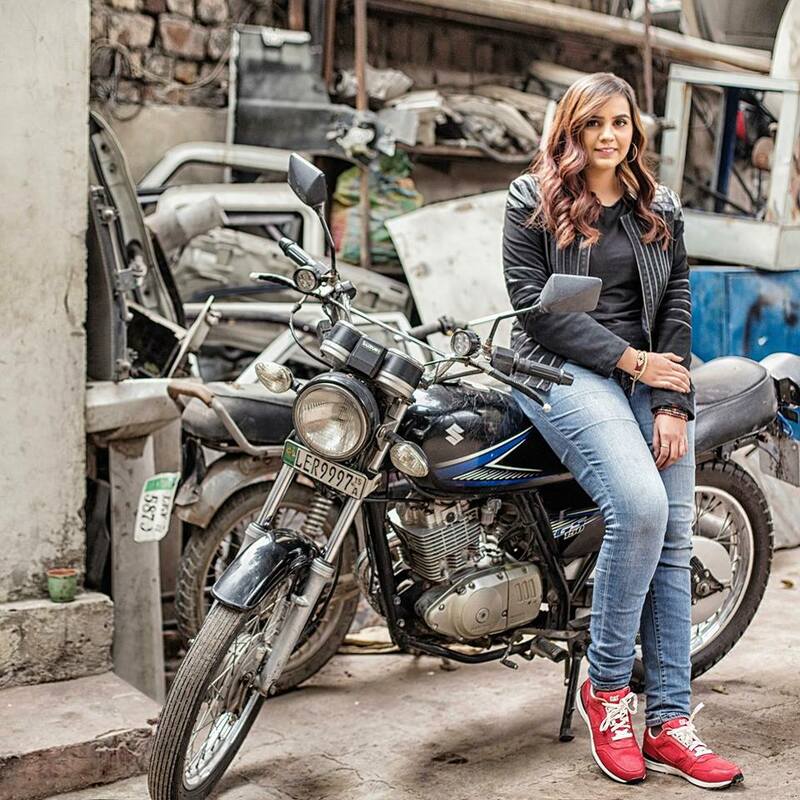 However, Irfan is also a firm believer in taking chances and living your life in the now, she follows her heart and jumps at opportunities with the same gusto with which she approached that first ride on a Honda CD-70, a short four years ago.